Bangkok is globally known for its shopping streets, lip-smacking delicacies and for its beautiful wildlife zoo adventures. 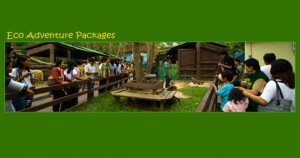 Don’t wait for another summer, simply treat your family to Bangkok’s best zoo Khao Kheow Open Zoo for Eco-adventure tour and experience the magnificent varieties of eco-advantage tours of your journey to the jungle. Starts at 8 o’clock when sun is not too hot and chances are high that you may get to see some of the species which you may not see otherwise during the day-time. At 8:30 am breakfast with Suriya begins. Suriya is a friendly Orangutan where they swing across different tree branches and entertain visitors while having their breakfast. 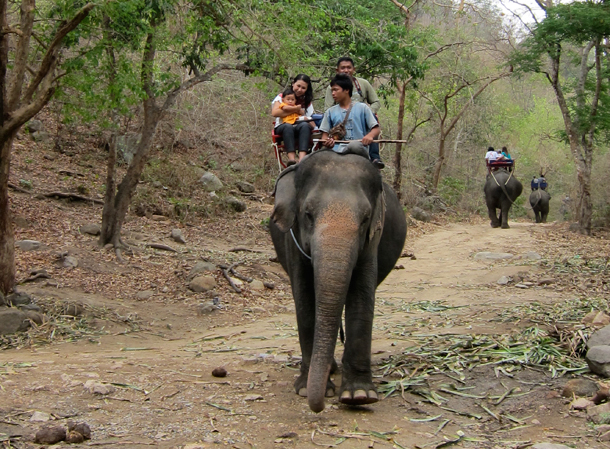 Followed by an elephant ride, wild animal show called as ‘Journey to the jungle’, mouth-watering lunch at Green Hills Restaurant and this is not all. Visitors can feed food to many species such as Rhino, Deer and Penguin many more. One of the loved sights is where visitors get a chance to see painted stork parade and visit bird aviary.